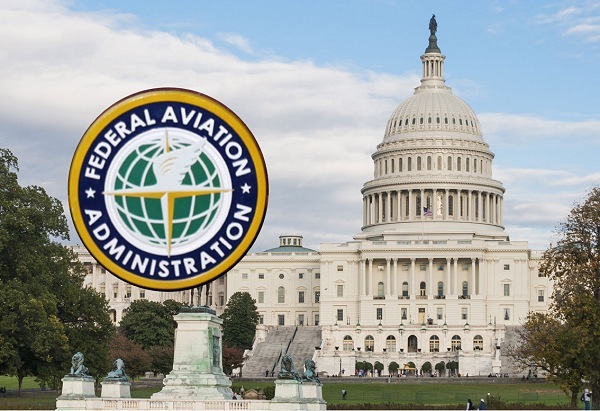 The House passed a five-year re-authorization of the Federal Aviation Administration (FAA) on Friday, which covered so many different areas that the response to the bill from various industry groups has run the gamut from praise to condemnation. Kurt Ebenhoch, executive director of the Air Travel Fairness Coalition, also took issue with what he called “misguided language [that] will spell the end of easy air travel comparison shopping for consumers. The airlines have again manipulated a captive Congress into doing something that is bad for consumers, bad for businesses and bad for the overall economy,” he said. The Airports Council International North America was disappointed with the bill for not raising the cap on the Passenger Facility Charge, which airports can implement at their discretion to fund airport improvement projects. The U.S. Travel Association also lamented the bill for its lack of infrastructure funding, for a measure that it says will undermine open skies policies and for making it more difficult for new, low-cost international carriers to fly to the U.S.
“While America seeks to regain its lost share of the international travel market, it is critical that we allow for competition and give travelers more, not fewer, choices,” senior vice president for government relations Tori Barnes said in a statement, adding that the association hopes to work with the Senate to address these issues for its version of the bill. The bill also includes a provision that would make it an “unfair or deceptive practice” to bump already-boarded paying passengers against their will, as well as addressing cybersecurity and the creation of an “Office of Spaceports”. The office’s responsibilities would include assisting spaceport licensing activities and developing policies to support infrastructure investment in those facilities. The House overwhelmingly passed the legislation, 393-13, which now heads to the Senate. The bill had stalled earlier this year due to a proposed provision to privatize air traffic control, which was removed from the final legislation.